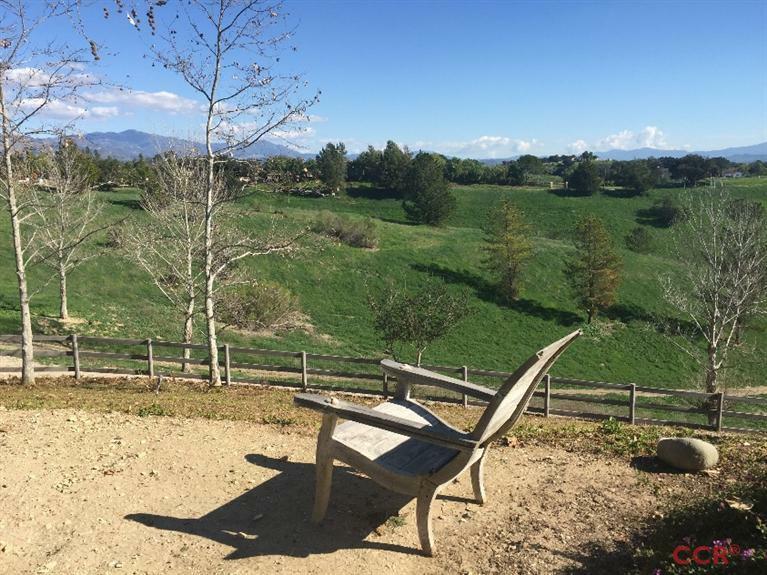 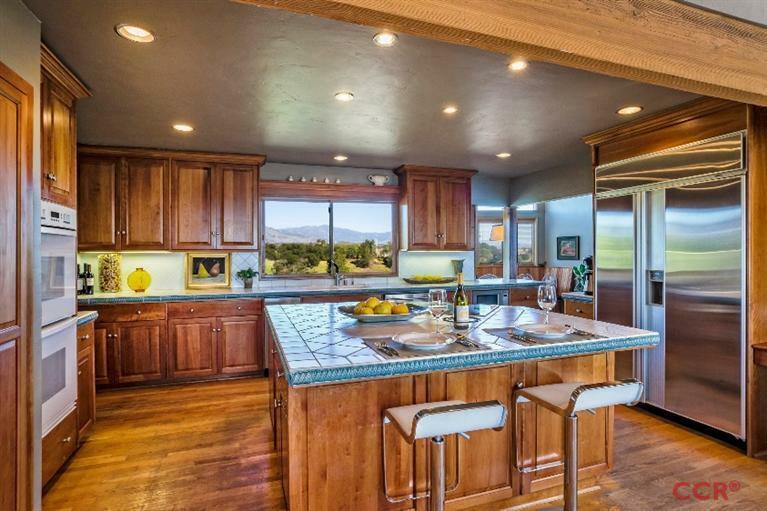 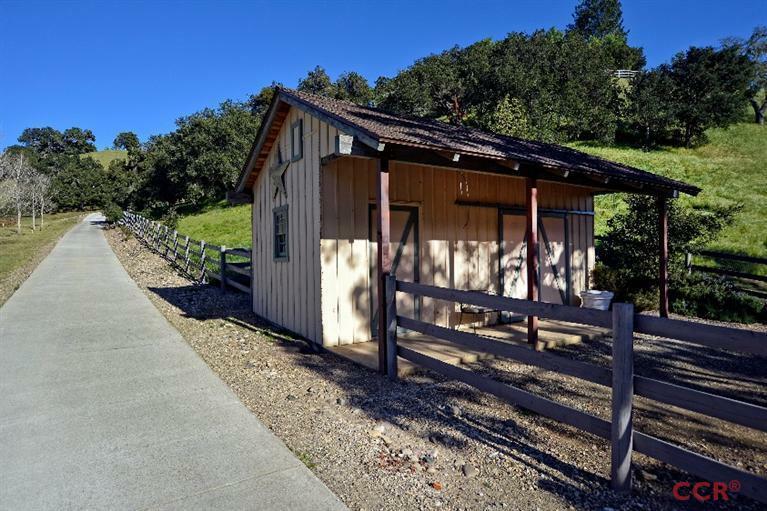 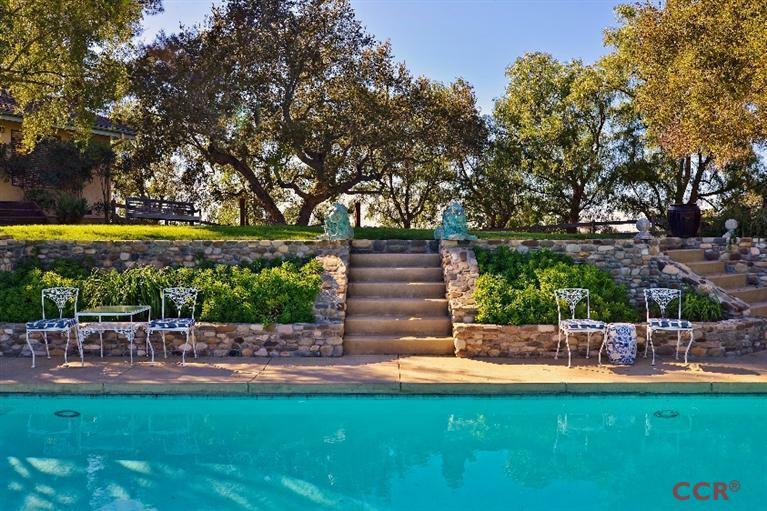 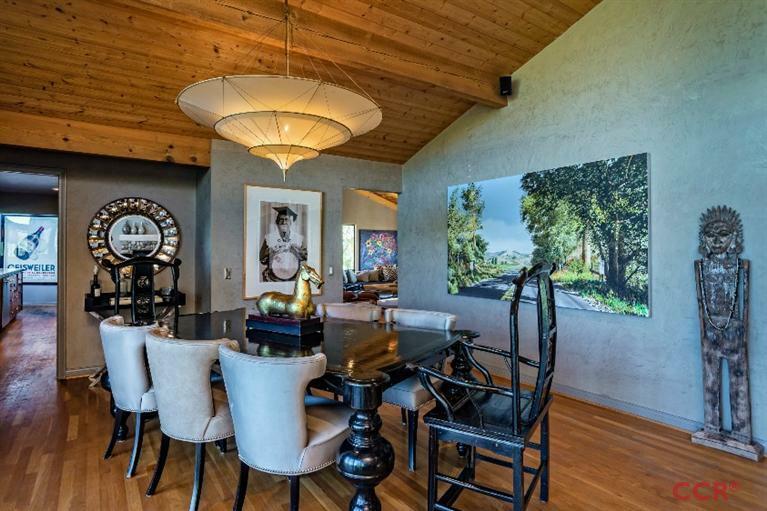 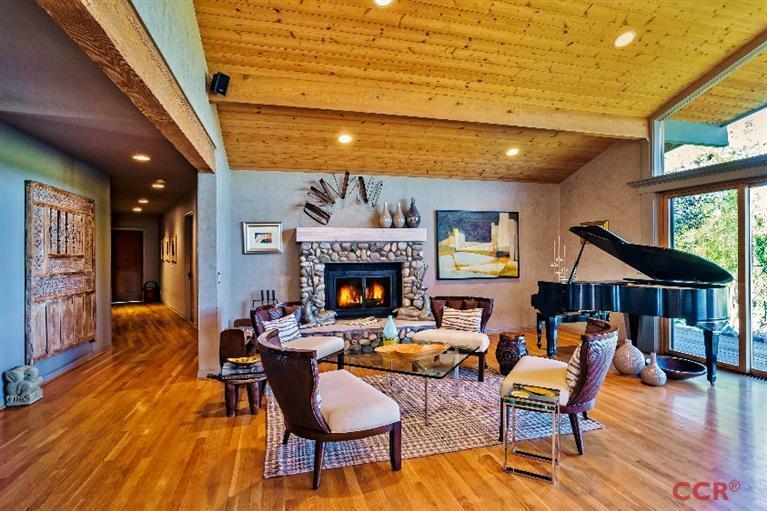 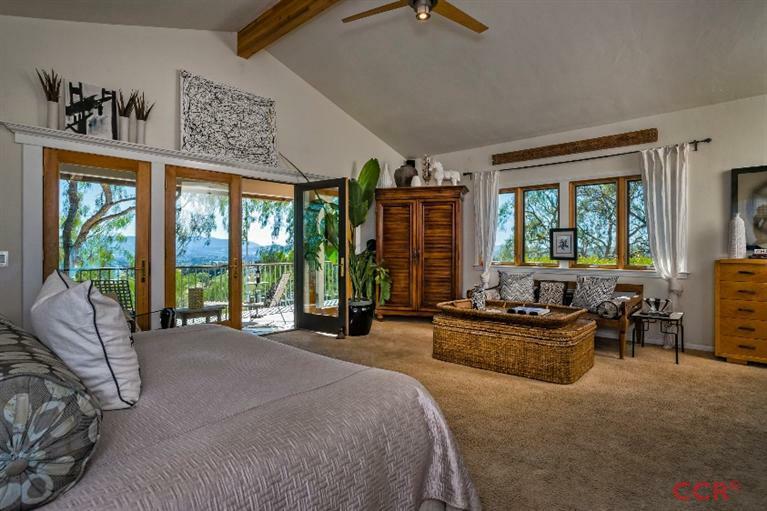 Gated Rancho Ynecita, known for its breathtaking views, lovely horse ranches, and the added beauty of becoming a very popular area of the Central Coast Wine Country. 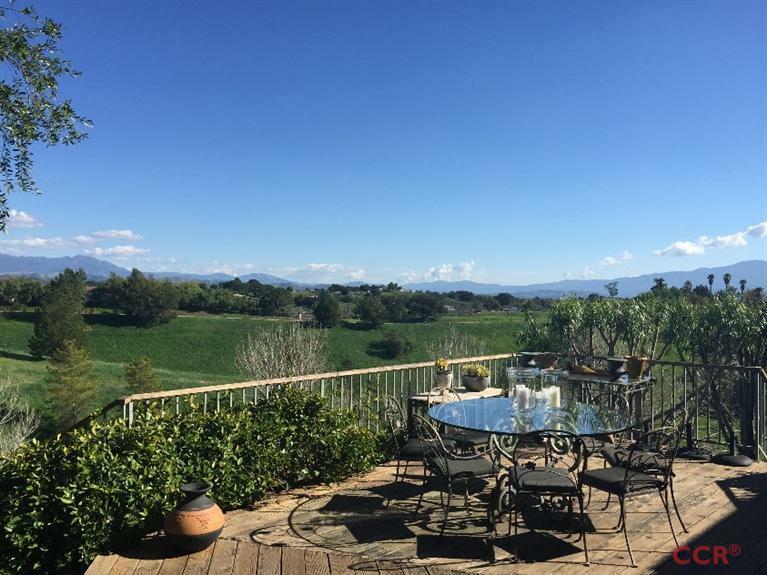 This 18+ acre ranch has a small barn and fenced pasture areas ready for your horses.... or use the protected and sunny south facing slopes for growing your estate vineyards. 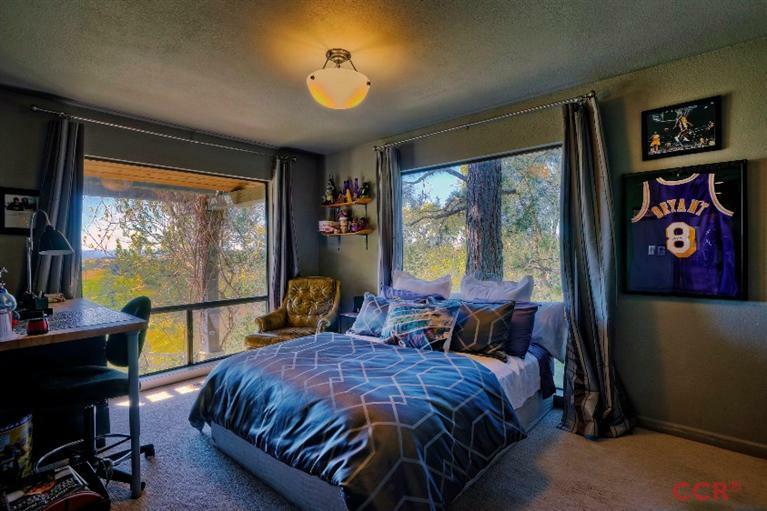 The sunny 4 bedroom home, sits on a gorgeous hilltop, and is surrounded by its own park like terrain that has built in hiking and riding trails throughout. 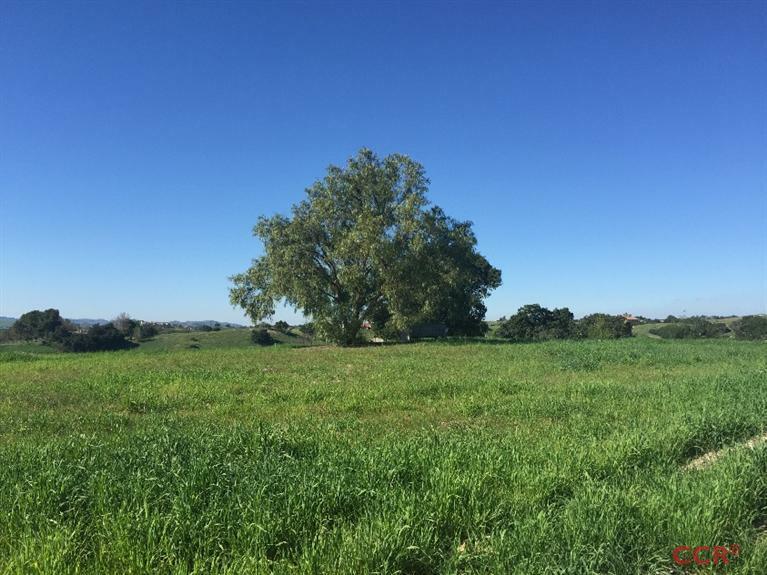 Acreage is gently rolling on the upper part and runs all the way to Calzada on the backside, with a large level pad begging for a large riding arena or a guest house. 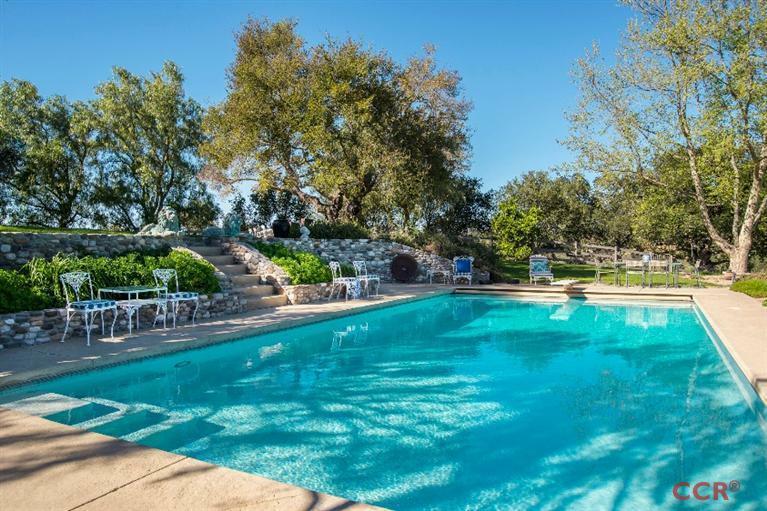 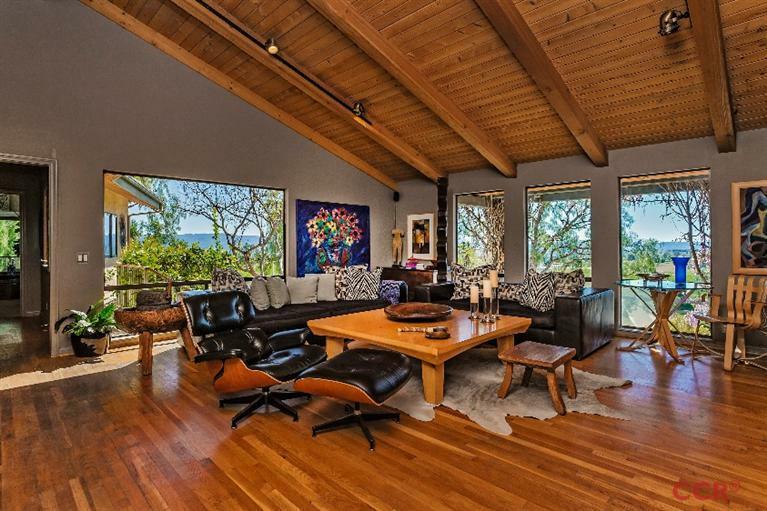 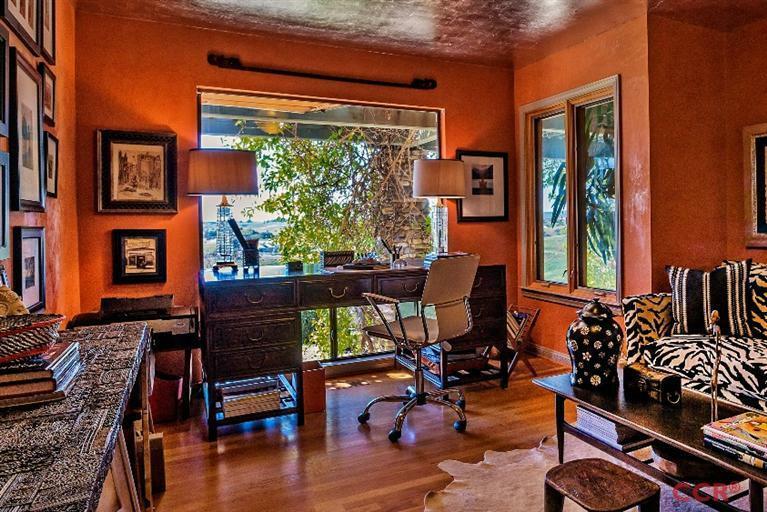 The Property is complete with large pool, expansive lawn area, and decks that view the entire valley. 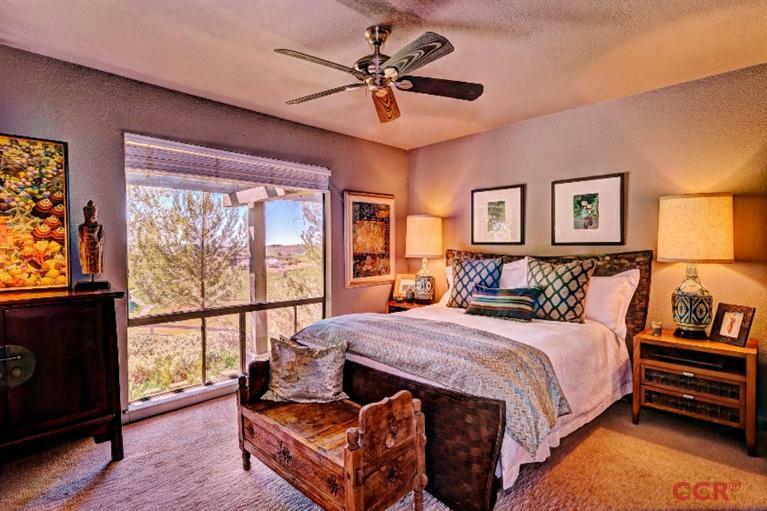 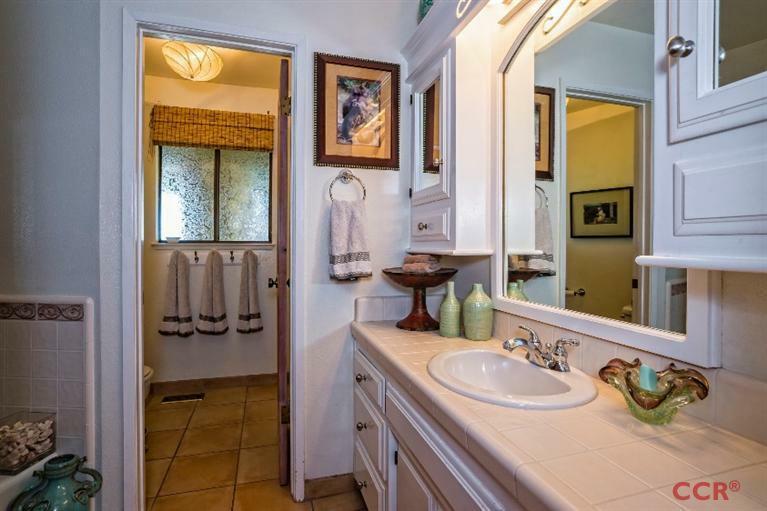 Close to schools, shopping, and the valley's well known restaurants. 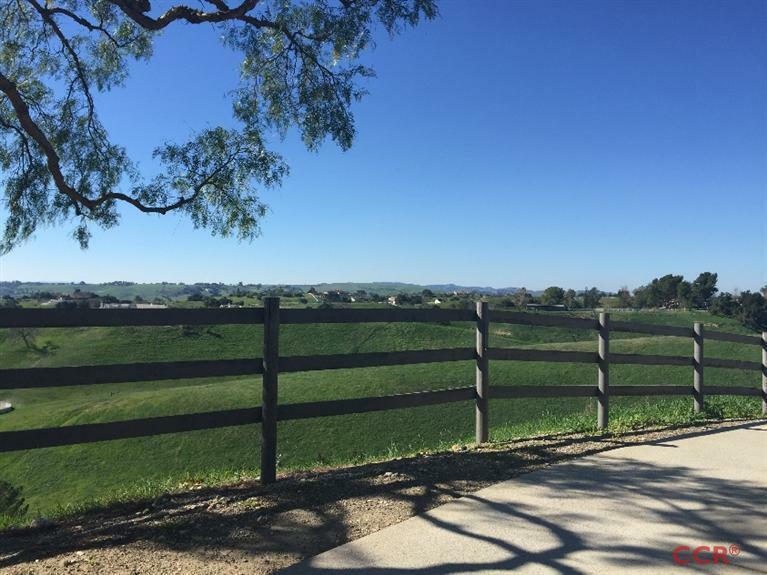 This is not a drive by, for the ranch cannot be seen from the road. 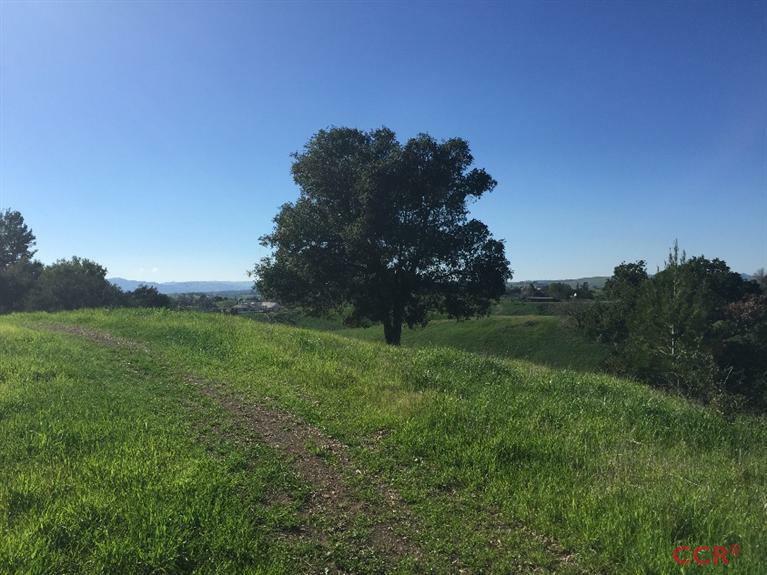 A Neighboring lot is available for purchase, making this 36+ acres in a prime location.